This experience of finding an even better solution to a problem that many thought was already solved encouraged Carl to pursue a career in organic waste diversion after graduation. 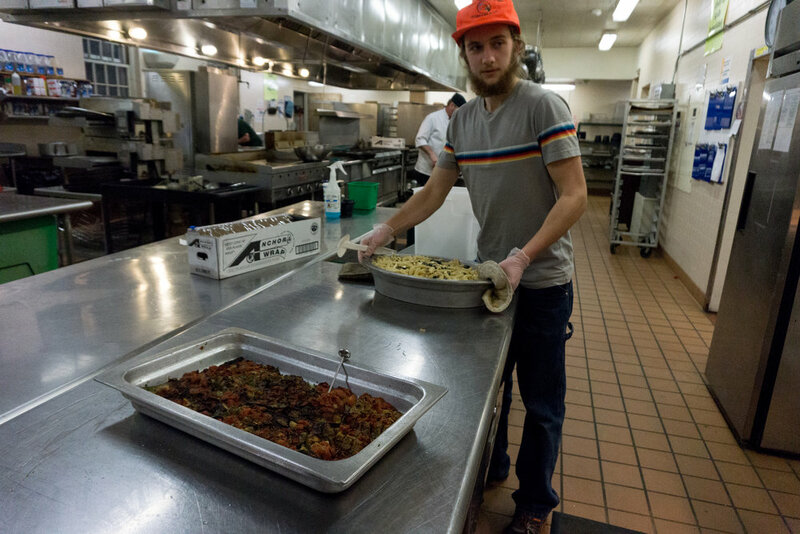 Carl now works at the GMC dining hall as the food recovery specialist and server, working to help his school achieve zero-waste status, while continuing to support GMC’s FRN chapter. He also serves as Outreach Coordinator for the Rutland County Solid Waste Management Entity, a materials management planning and administration organization. He contacts businesses, schools, and other organizations directly to discuss proper disposal of their unused materials. 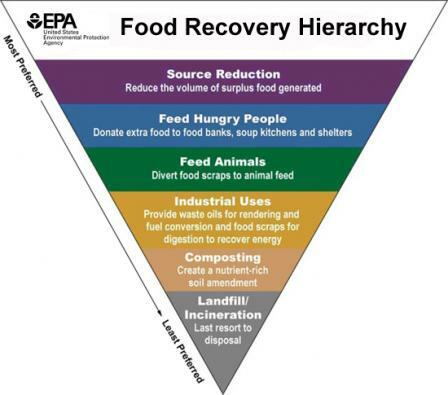 For example, the state of Vermont recently passed a Universal Recycling Law that requires everyone to divert food scraps from the landfill by 2020, and the Solid Waste Districts are charged with making sure everyone knows this law exists and ensuring they are aware of different options available to comply with it. Days spent fighting waste and feeding people, Carl says, “is very rewarding to me, and I see myself continuing in these career areas for a long time,” he said. The FRN Alumni Network is powerful because passionate alumni like Carl are out in the workforce and in communities all across the country. Finding real solutions to real problems, even when it’s difficult, is what FRN leaders do best. Carl, thanks for all you do and keep up the great work! Interested in being part of our alumni network? Fill out our survey to stay connected here, and email alumni@foodrecoverynetwork.org or Sarah Diamond, our Alumni Programs VISTA, at sarah.diamond@foodrecoverynetwork.org with any inquiries you have. We can’t wait to hear from you!